As highlighted in this article in the New York Times, a recent report from the Center for Disease Prevention shows that the U.S. infant mortality rate continued to fall for the years from 2005-2011. At least part of this may be to a drop in the rate of premature births. The March of Dimes, a U.S. non-profit, works tirelessly to promote healthy births. This Sunday, April 28th, members of New Jersey Perinatal Associates, New Jersey’s premier Maternal Fetal Medicine specialists, will be joining the March of Dimes walk at the campus of Fairleigh Dickinson University in Madison, New Jersey. 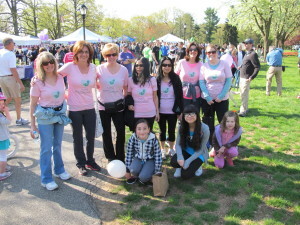 Come on out and join the NJPA team in our efforts to support healthy moms and babies. 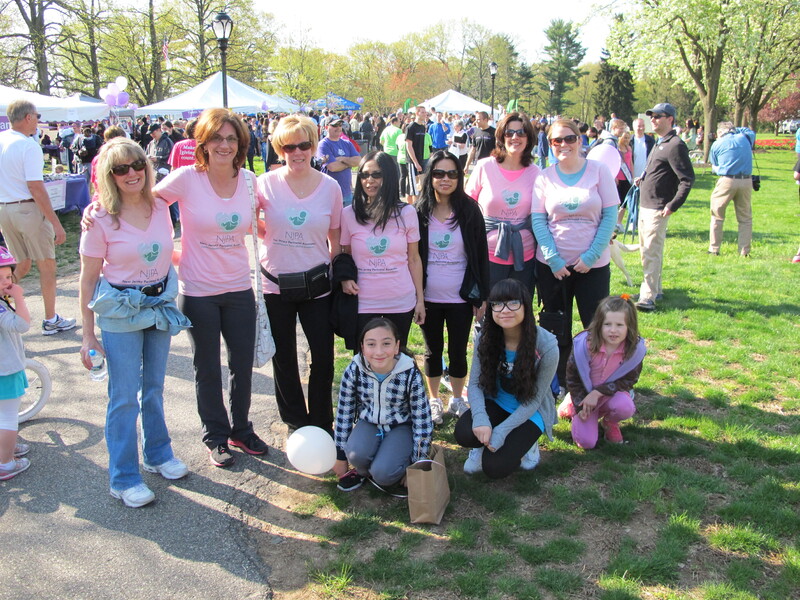 New Jersey Perinatal Associates – the best Maternal Fetal Medicine team in NJ at the March of Dimes Miracle Walk 2013! Thanks to all our employees who participated! !